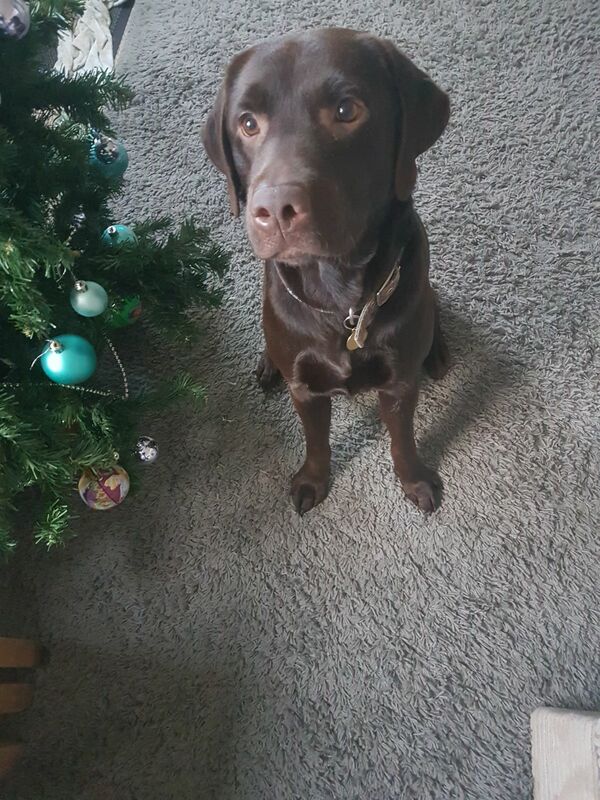 Horace is 3 this month, and is a very handsome, typical young Labrador. Happy to receive all the love and fuss he can get! He is looking for a new home due to changes in the families personal circumstances. He is strong on the lead, and will pull. He also has selective hearing when out on a walk, so work on recall in a safe environment will be required. Back in the Summer Horace had a small fit, it was hot which could of attributed to it, but we cant say if he wont have another, if epilepsy develops the Charity would cover this condition. We are looking for an experienced home, with someone around during the day, with no small children.